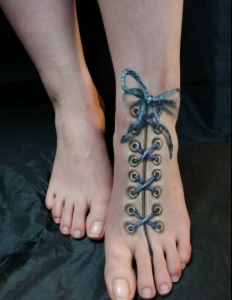 If you are a tattoo fan or fancy getting a tattoo done, forget the roses, Chinese characters and your sweetheart’s name – it’s so 2013!! 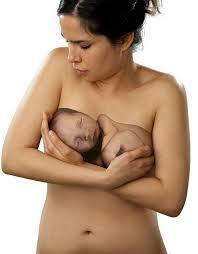 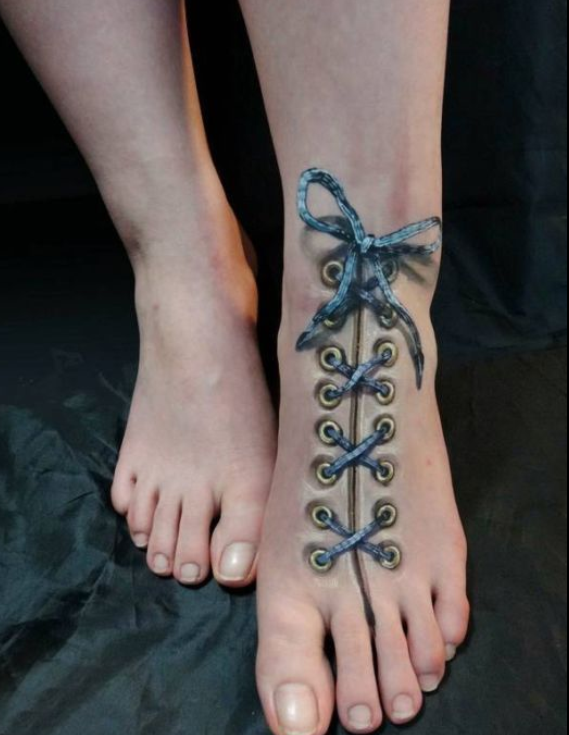 This year, 3D tattoos have taken the world by storm by adding a whole new dimension (literally!) 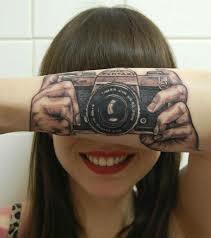 to the ink-stained art. 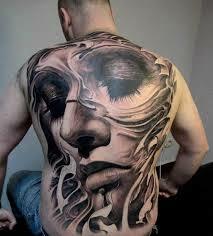 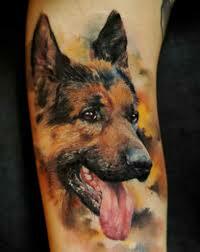 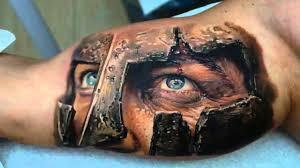 The amazing 3D tattoos are guaranteed to make your jaw hit the floor. 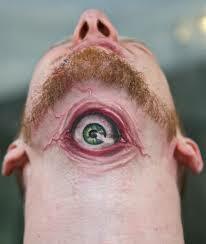 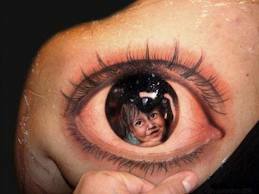 Open wounds, scratch marks and cycloptic monsters are some of the latest 3D tattoo trends. 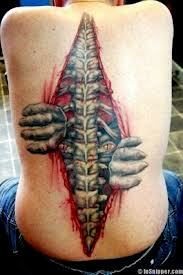 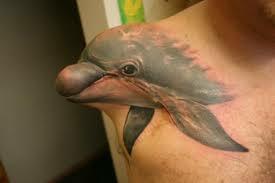 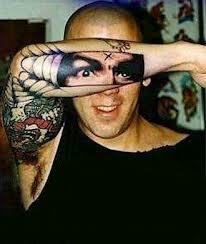 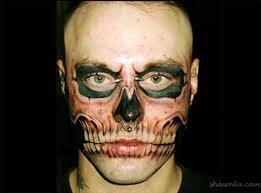 The more commonplace tattoos become the more extreme the designs and the more shocking the results.